Our product and engineering teams have been hard at work in March and we’re rolling some exciting new features for our Webinar 4.0 customers. Enjoy! Private Presenter Chat – Presenters can now have their very own “backchannel” during a webinar, where they can confidently communicate about the webinar, next steps, feedback, etc. It makes coordinating webinars with multiple presenters or moderators a breeze! Notice the different look of this chat tab – basically looks like an Incognito browser! Private Chat from Attendees – We’ve streamlined the way attendees can ask private questions of presenters. Attendees are now able to designate if their chat message is private for Presenters, and Presenters can reply back privately to that individual attendee. Webinar Performance Report – There’s now a new report that gives you a great high level overview of your attendees. Read more about it here. Phone Number added by default to Registration Forms – Since most of our customers are using our webinar software to grow their business, we’re not including the phone number by default on webinar registration forms. Even better, when receiving notifications that someone has registered for your webinar (also on by default now), the phone number will be included in that email so that you can call them right away. 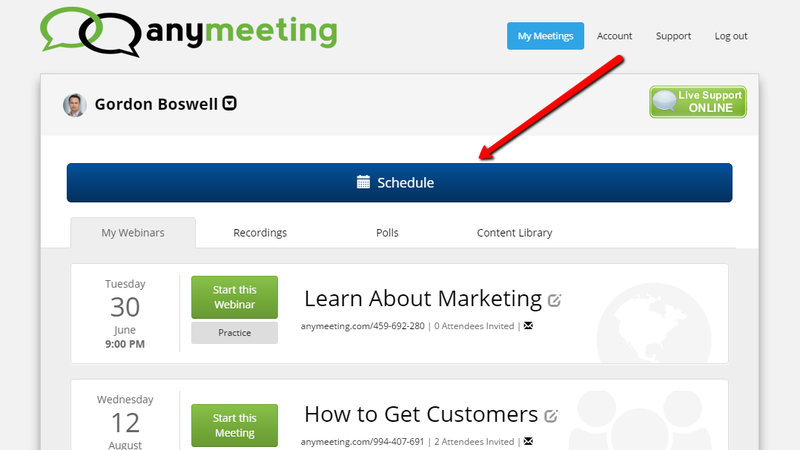 We hope these new features enhance your AnyMeeting experience and continue to increase the value that you get from our service! Hey everyone, we’re really excited to announce that we’ve won an excellence award recognizing innovation in WebRTC. 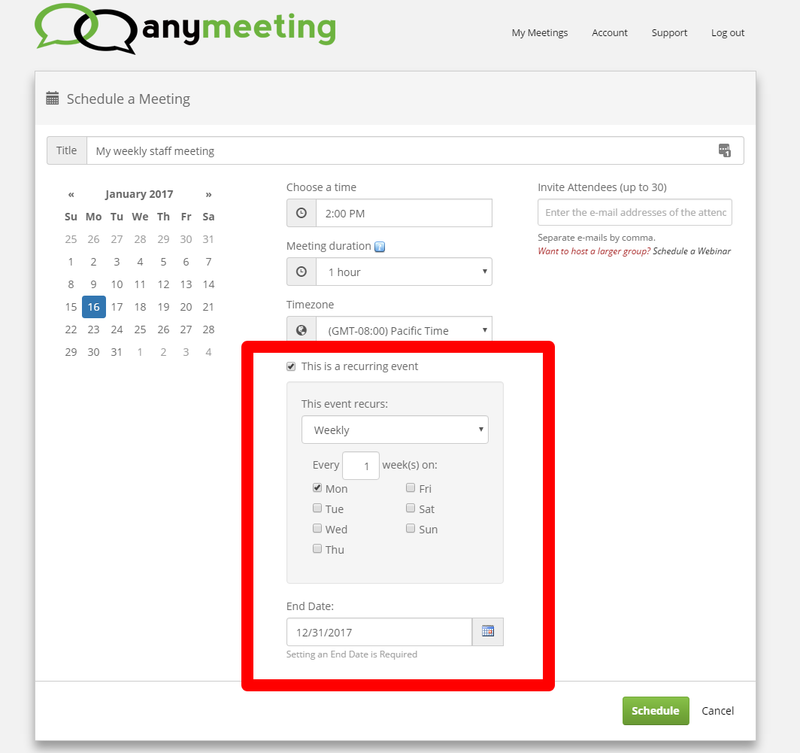 This is further validation of our browser based strategy to make full featured web conferencing and online meeting tools that require no downloads and nothing to set up that users love.